Kelly A. Magleby was born and raised in Richfield, Utah. He is the son of Alma and Gwen Magleby and the grandson of Neal S. and Crystal Magleby. Kelly is the third generation Magleby to own and operate Magleby Mortuary. 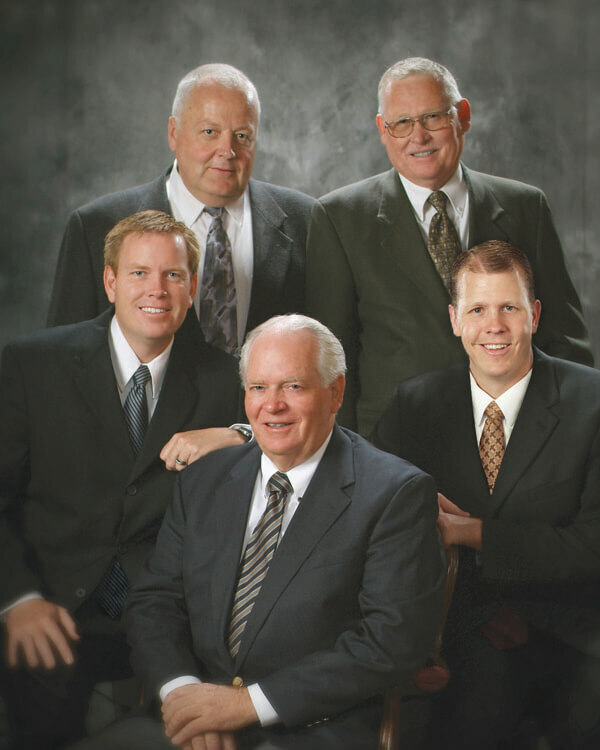 After graduating high school Kelly served a mission for The Church of Jesus Christ of Latter-day Saints to the Spain Barcelona Mission from 1989-1991. Following his mission he attended Utah Valley University and received his Associates Degree in Business . Kelly graduated from Cypress College -School of Mortuary Science in Southern California where he was the recipient of the "Mu Sigma Alpha Award " for outstanding academic proficiency 4.0 . He was also the recipient of "The Student of the Year Award" and the "Rosalind R. Ragsdale Award " for outstanding student leadership. Kelly also attended Cal State Long Beach where he majored in finance. Kelly has served as President of the Utah State Funeral Directors Association. He is an avid bass fisherman, water skier, snow skier , and hunter. He also enjoys snowmobiling, horse riding, playing and watching all sports. Kelly loves being with his family and spending time in the mountains . Kelly married Judy Jaussi and they are the proud parents of three children. Kelly believes the most rewarding part of the funeral profession is the opportunity to develop lifelong and sincere friendships with those he serves. His goal is to make the funeral process a little easier. Kelly along with his staff strives to provide personalized, caring and professional service to each family they serve and to honor and celebrate their loved ones life. In 2001, Joseph started his Funeral Home employment with Roger’s & Taylor / Nelson Funeral Homes in Northern Box Elder and Cache Counties. As an apprentice, Joe attended Utah State University and in August 2003 graduated from Arapahoe Community College in Littleton, Colorado with his degree in Mortuary Science. Joe worked in Northern Utah until his employment with Magleby Mortuary in the fall of 2010. Joe currently manages Magleby’s Manti location and loves serving those in the Sanpete area. Joe was raised in Delta, Utah and moved to Tremonton with his family as a teenager. Joe married his high school sweetheart, Mandy, after returning from an LDS mission to Florida. They are the parents of four daughters and one son. Hayden grew up in Centerfield,Utah graduated from Gunnison Valley High School in 2010. Served a LDS Mission in The Texas Houston East Mission. Furthered his education at Snow College and graduated Salt Lake Community College in 2016 with a Degree in Mortuary Science. He loves serving families in Central, and Southern Utah. He enjoys the outdoors riding horses, hunting, boating, and snowmobiling. Gary grew up in Richfield and has always been proud of his Sevier, Piute and Garfield County roots. He is especially proud of his pioneer heritage. He served a mission for The Church of Jesus Christ of Latter-day Saints in the northern California area in the early mid 70's where his music skills were called on numerous times and in very interesting places for a missionary. He was attending Snow College in Ephraim with the intention of continuing his education at Utah State with the goal of becoming an elementary school teacher when he received a telephone call wondering if he could "skip school for a day and come help" with a funeral. That was in May of 1978, he was intending on this being his summer job then on to Logan. It was never a good time to leave, so he stayed. It has now been over 40 years and he is still at it taking care of families in their time of need. He received his degree in Mortuary Science in 1982 from Cypress Community College in Southern California. His music skills as a pianist and organist have been used extensively in his capacity as a funeral director, his church assignments and in various social situations. Denise began working for Magleby Mortuary in October 2007. One of her main responsibilities is filing life insurance claims. Along with her secretarial responsibilities, Denise assists the funeral directors with a variety of tasks, including finalizing funeral programs and obituaries. Prior to joining Magleby Mortuary, Denise was a stay-at-home mother for 27 years. During this time she operated a typing business, did quilt finishing work for a local business, and worked as a substitute teacher at Ashman Elementary. She also transcribed funeral recordings for 33 years. 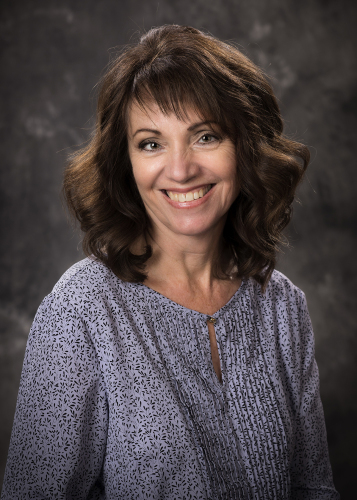 Denise grew up in Southern Utah, in both Parowan and Cedar City. She graduated from Parowan High School and earned an Associate of Secretarial Science from Dixie College. While attending Dixie College, she received the Outstanding Secretarial Student Award. After graduation, Denise worked at the college as the secretary to the first three deans of the Division of Business and Trades. Her responsibilities included secretarial work for 20 professors. Denise met her husband, Boyd Cook, at Dixie College. They were married in 1979 and moved to Richfield that same year. They have four children and 10 grandchildren. Denise enjoys reading, quilting, gardening, working on home improvement projects with her husband, camping, and getting together with her children and grandchildren. One of the things Denise enjoys about working at Magleby Mortuary is the opportunity she has had to meet so many wonderful people. She loves working in a business where showing compassion takes top priority. She enjoys meeting the families, learning more about their loved ones, and seeing the amazing pictures that are brought in during the funeral planning process. Mark is a native of Utah having been born and raised in Kearns, Utah. He spent much of his youth playing all types of sports and anything that kept him active, specifically basketball and football along with mountain biking, fishing and anything to do with being outdoors. He graduated from Kearns High School in 2003, and then served an LDS mission in the Philippines San Pablo Mission. Upon returning home he attended Salt Lake Community College and during that time met his future wife, Leann Sorensen. They were married in February of 2007 and a year later moved to Lehi to live with and take care of his grandfather. This experience eventually lead to Mark’s desire to pursue a career in the funeral industry. After attending the University of Utah Mark returned to Salt Lake Community College and received an Associate's degree in Mortuary Science graduating in 2014. While attending school he completed his apprenticeship through Berg Mortuary and Jenkins-Soffe Funeral Home and Cremation Center. After graduation he returned to Berg Mortuary as a Licensed Funeral Director. 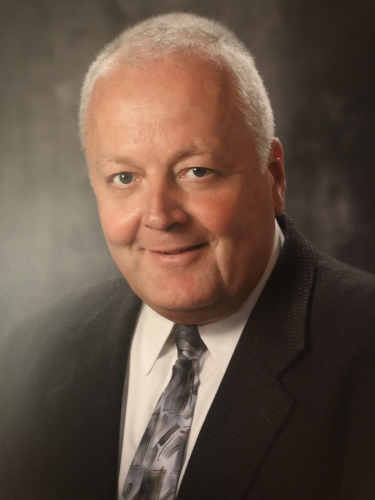 In April 2018 he had the wonderful opportunity to make the trek south to Richfield to work for Magleby Mortuary, where he is able to continue his devotion to serving the families and community of central and southern Utah. Mark currently lives in Monroe, Utah with his wife Leann and their four children. He continues his passion for sports and the outdoors going camping and fishing with his family as often as he can.